Trade skills and services with other members of this group. 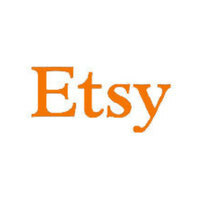 Etsy Shopkeepers is a group powered by Simbi — a networking platform for talented people to connect, exchange, and create abundance within their communities. This group is for Etsy shopkeepers to network, assist and inspire others in a cooperation to be the best we can be.